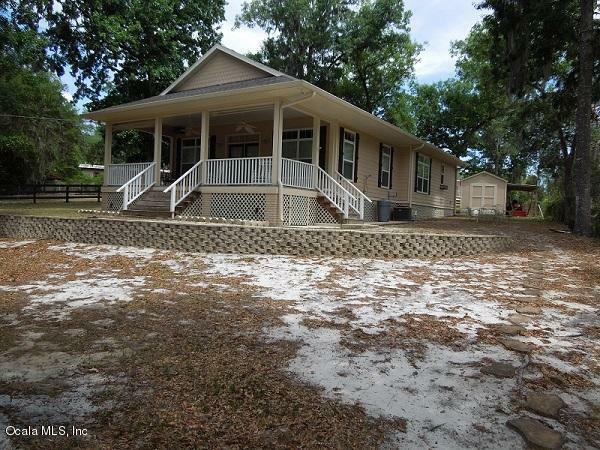 Custom built 2009 3/2 home on Little Lake Kerr. 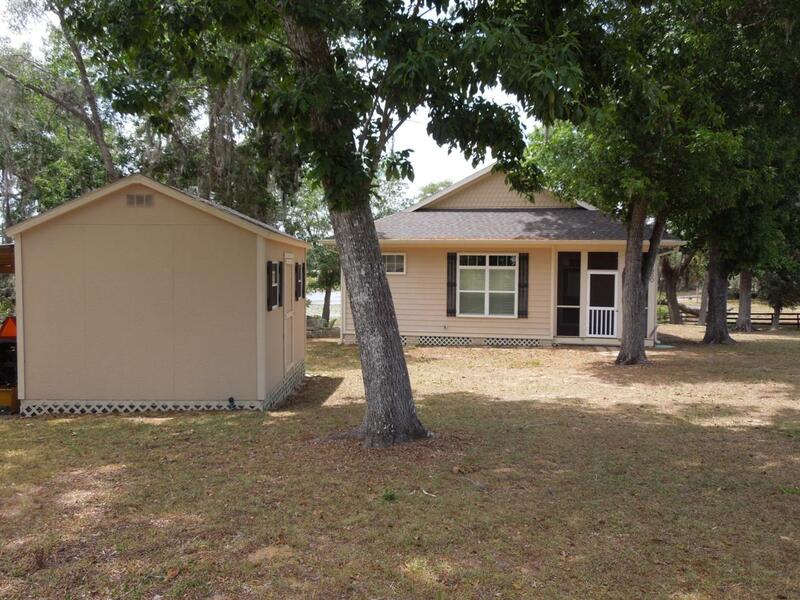 Home features laminate flooring, light and bright kitchen, stainless appliances, laundry room with stack washer/dryer, and wood blinds throughout home. 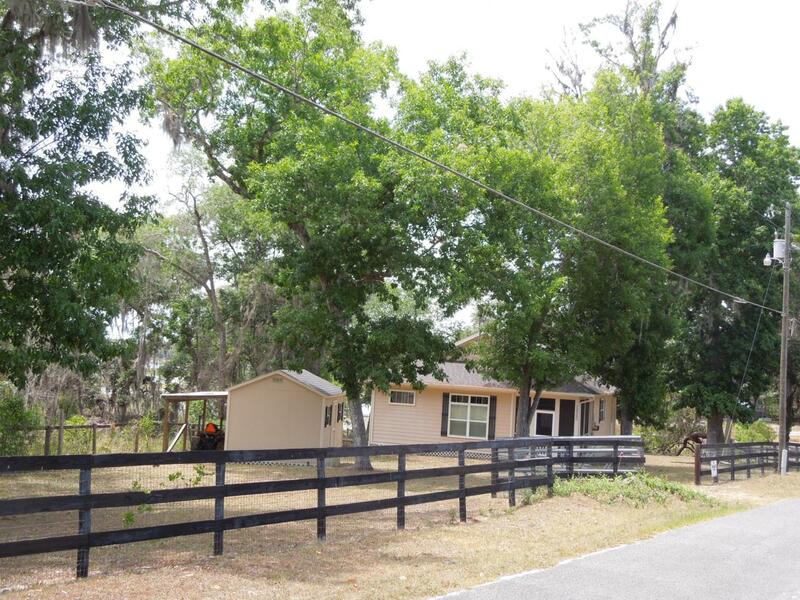 This home has been used for weekends only and is in mint condition. 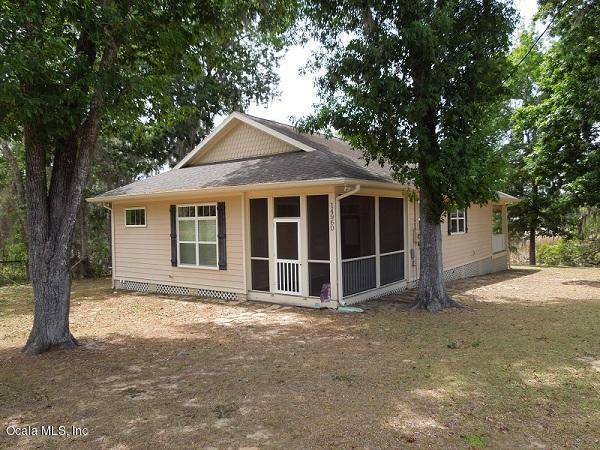 Has rear screened porch, front porch (over looking the Lake), storage building, board building dock, and fronts on paved road.